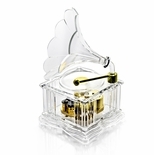 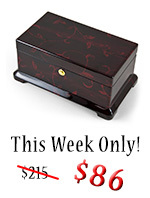 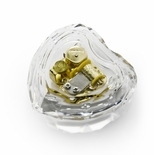 Like a treasure in a legend, the crystal music box has an especially magical appeal. 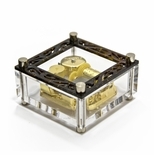 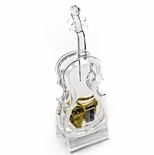 Our glass music boxes certainly cast a spell! 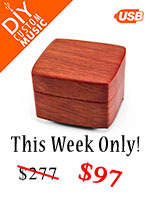 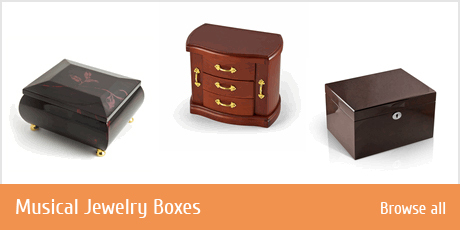 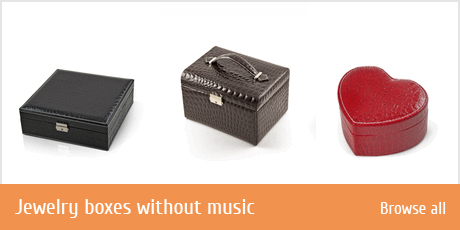 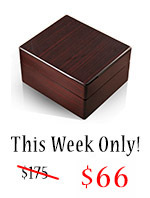 These are among the most impressive musical gifts on offer at Music Box Attic. 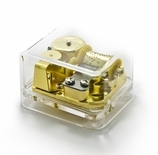 The panels of the crystal music box showcase a skillfully engineered mechanism. 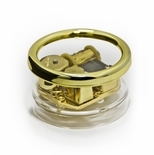 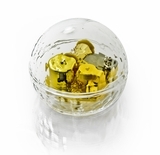 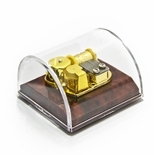 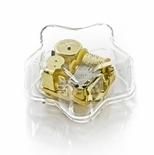 Coupled with rich and complex layers of sound, every crystal music box we offer is a marvel to hear and see.